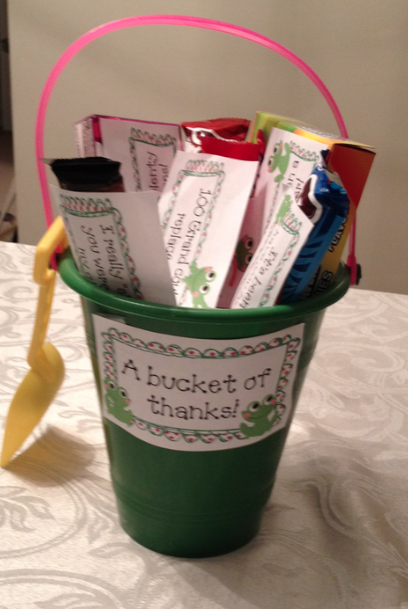 I then grabbed my beach pail, threw some tissue paper in the bottom, and then arranged my "bucket of thanks." I must say that I am incredibly pleased with the outcome, and she loved it too! 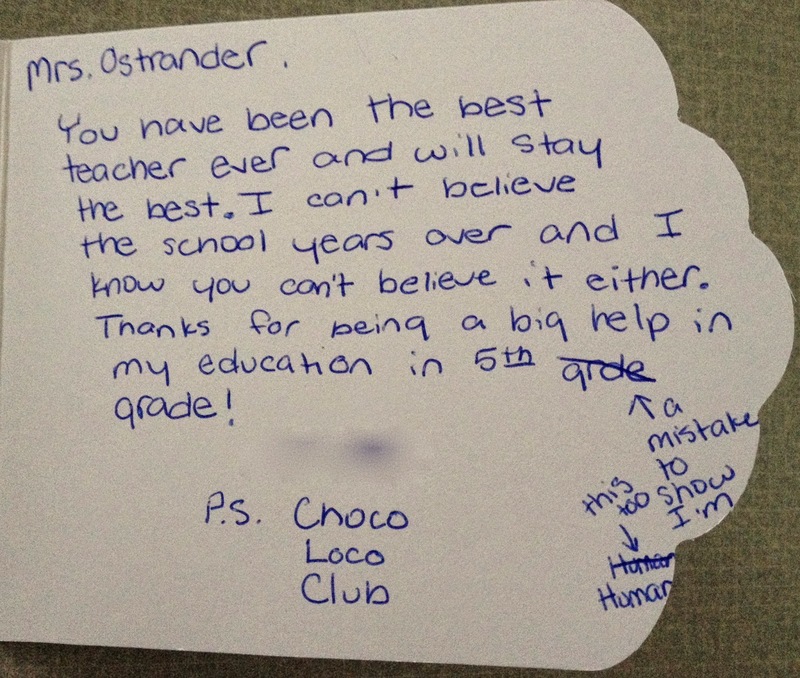 I also have to share my most favorite student thank you card of all and the story behind it. Ladies and gentleman, is that not the best? We both made mistakes on our card and wrote the same thing to fix it! 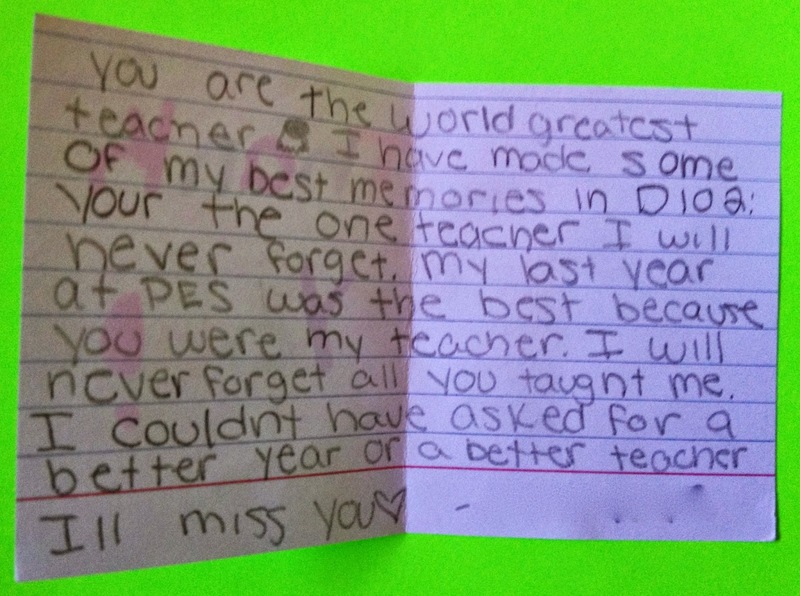 A lot of things warm my teacher heart, but this one made my teacher heart expand! Such a coincidence, but also such proof that I made at least one student feel safe in making mistakes. 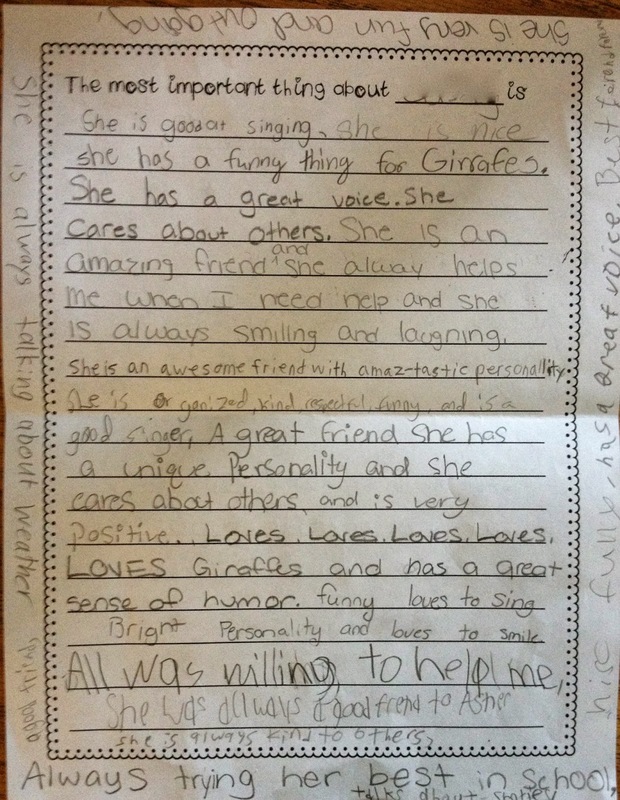 I am really big on creating a positive learning environment and so it meant so very much to me. Don't ask about the Choco Loco Club, that's top secret information! I think that almost everyone is on summer break now, with the exception being my Aussie followers! I hope that you are all kicking back, relaxing, and taking some time to decompress and embrace that "you" time. I know it doesn't last long, but it's the necessary down time that we need to be fabulous in the classroom when we return in a couple of months! Enjoy it! This year, I decided to end my year the same way I started it. 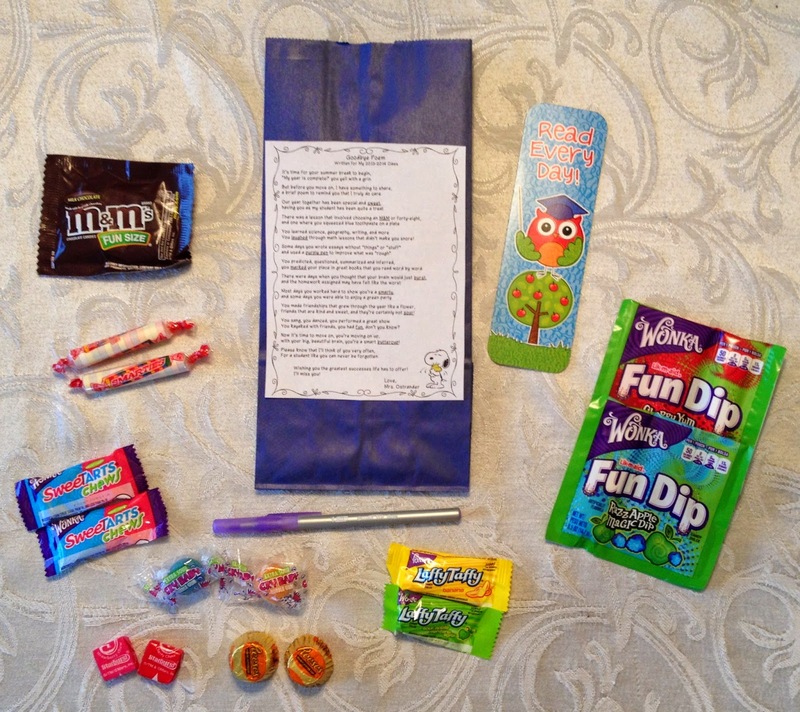 Those of you that have been following me for awhile know that I always greet my students on back to school night with a goodie bag with a welcome poem, which I also have in Owl Version if polka dots aren't your thing. 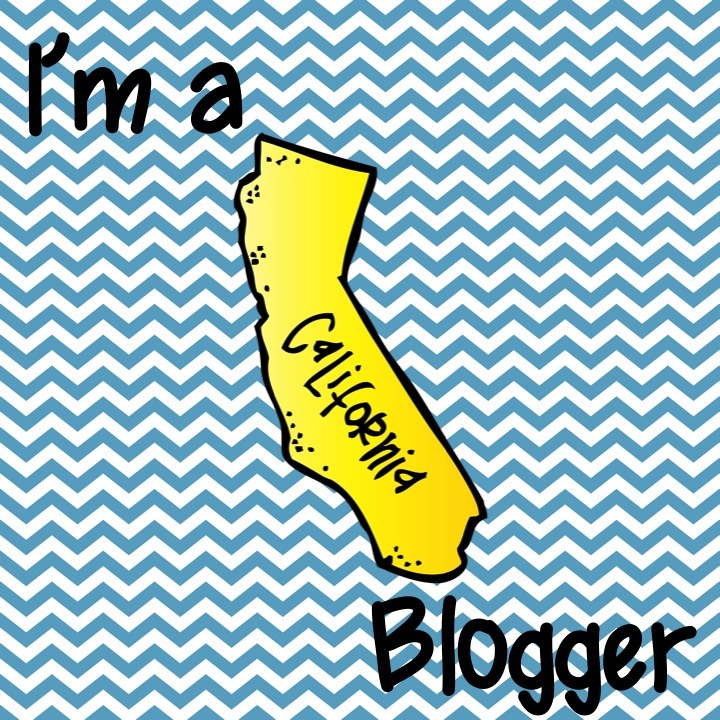 This year, I decided that I would end the year the same way that I started it, but I wanted it to be more specific. The welcome poem is a poem that has been getting passed around for years, with no clear creator. 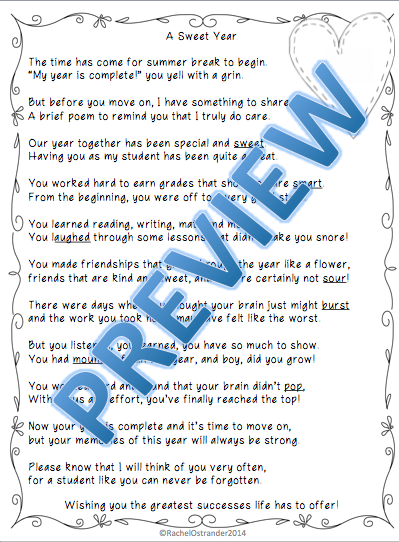 Over the years, I've revised it to make it work for me, but I wanted to create my own poem that would be specific to my own students. 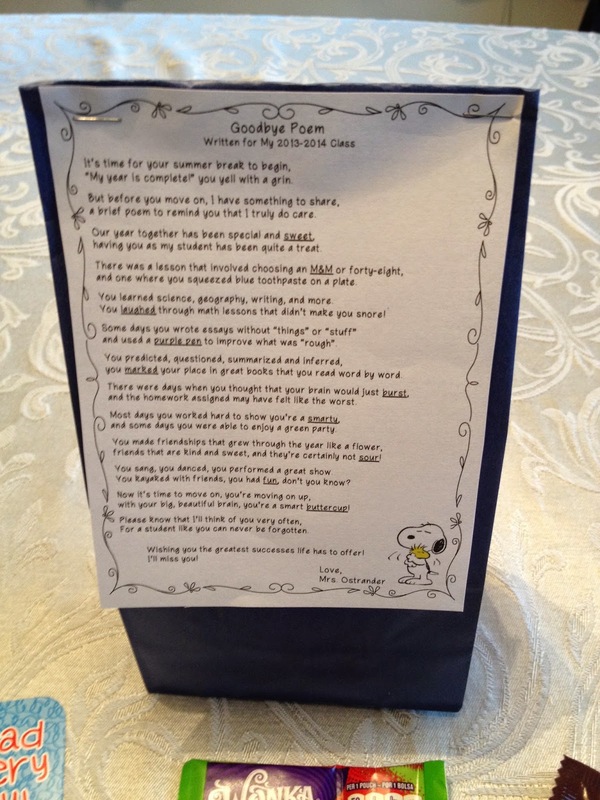 I posted my first version here: End of Year Poem for Goodie Bag. Since then, I've had lots of people ask me where I got the Fun Dip, which I found out the hard way is not easy to find, so I had to order $12 worth from Amazon, an action I would like to not repeat next year. Needless to say, I reworked the poem that is on TpT a bit and came up with a new one that I've already posted. It's not too different, except that I've changed the "fun" to "mounds of fun," because Mounds are about 1,000 times easier to find than small packets of Fun Dip. I also added a couplet that uses "pop" so that a lollipop could be added. 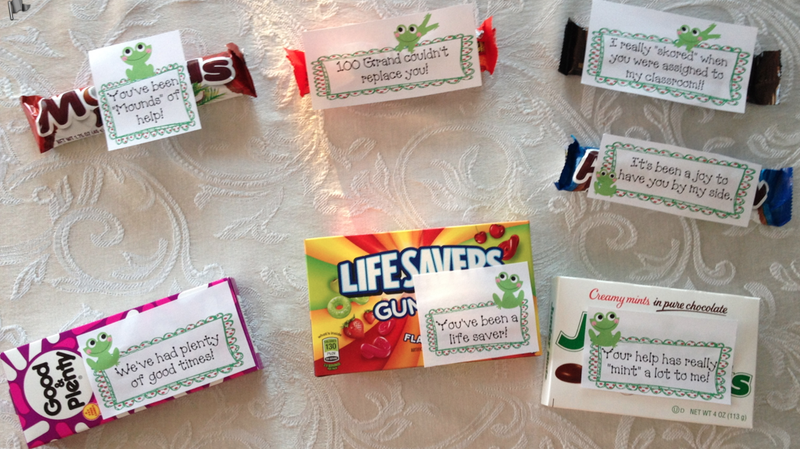 Instead of placing these on their desks like I did at the beginning of the year, I waited until right after their 5th grade promotion ceremony. 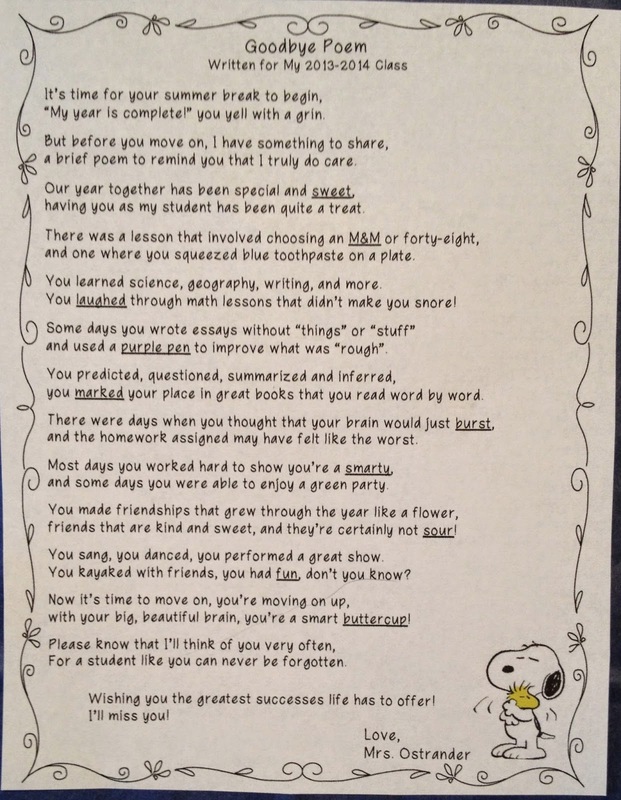 When we were all back in the classroom, I made a little speech about our time together and then I proceeded to read the poem aloud before passing out the bags. As it turns out, the Cry-babies that I chose to represent the "sour" in the poem, could've also been used to describe their teacher when she read the poem aloud. There may or may not have been big, giant tears and tissues involved. If you haven't read The Important Book yet, you must grab yourself a copy ASAP! 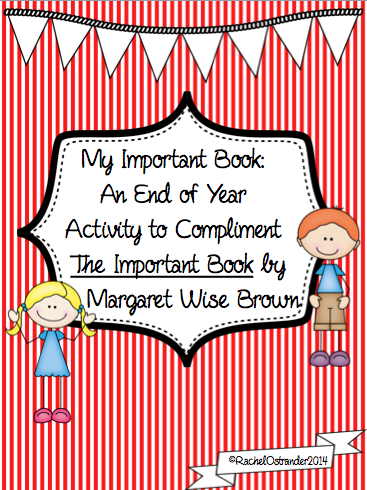 This book provokes great discussions about what is truly important. This is a simple book, but it provokes deep discussions. As the first line is repeated in the last line, my students responded, "Didn't the author already say that?" and they asked questions like, "Why is that the most important thing about it?" or "How do they know that this is the most important thing about it?" 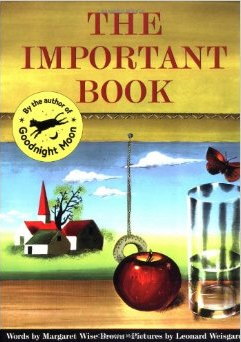 For example, the author says that a book is important because "it is round", but students wanted to know if it's more important because it can make so many different things. This book is written to invite thought and debate and so it's perfect for a group of fifth grade students about to go in to middle school, because they've started to develop their own opinions and are ready to think critically. 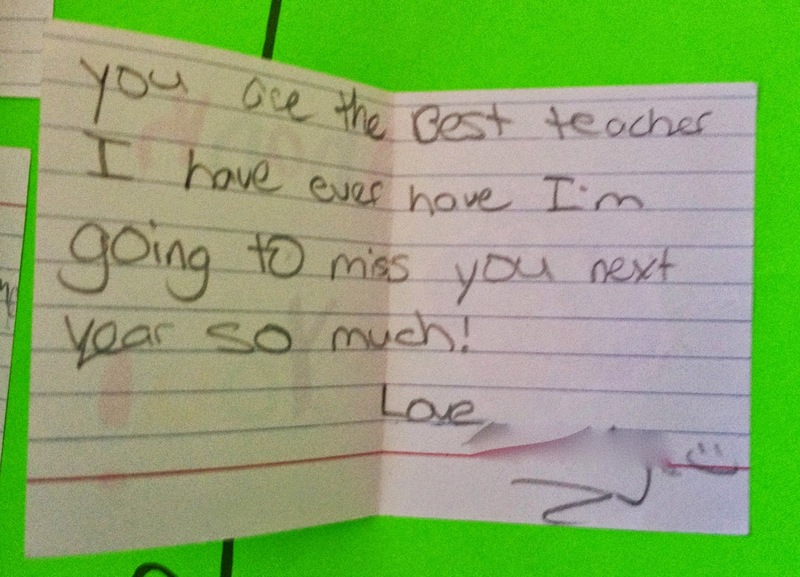 One thing I love about this is the different handwriting from student to student. I think that when the student reads them, seeing all of that different handwriting reminds them that these are all positive comments from different students. At the end of the year, I never know what to do in terms of end of year awards. 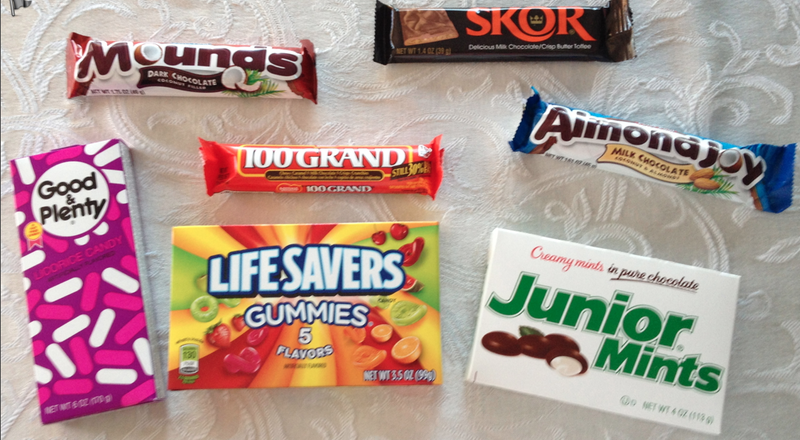 I wanted to do the candy awards, but I had already a goodie bag so it seemed like if I gave candy awards, I'd be giving out far too much sugar and spending way too much money. There are a lot of end of the year awards out there, but so many of the sets that I found just didn't seem to fit any of my students. I always struggle to find the awards that seem personalized for each student. This year, I bought three sets. Set #1 was a fail. Set #2 was a fail. Set #3…drum roll please…was a winner! A billion, trillion thanks to Mary at Teaching With a Mountain View. Mary has some of the best resources out there. I will need to do a separate post about all of the wonderful early finisher options she has, which happens to be one of my goals for next year! 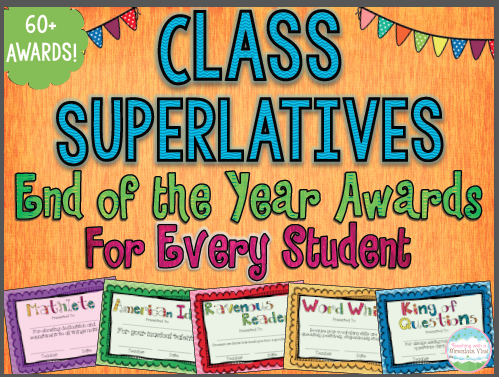 Getting back to the point, I found End of Year Awards Classroom Superlatives Positive for ALL Students and knew I had finally found THE ONE! Her selection of awards is completely awesome. I actually could apply at least two awards to each student with ease, though I only did one. I've finally found the perfect end of the year awards! Hooray! As if I didn't already love this pack, Mary added a special one for me, Homework Superstar. This year, for the first time in 9 years of teaching, I had a student who did every single homework assignment, on time, for the entire year. WOWZERS! I was blown away. 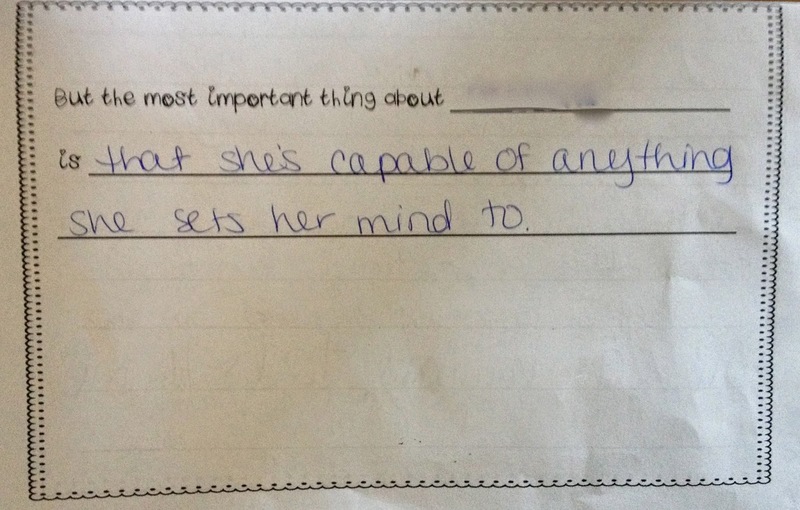 What would I do to recognize this student's efforts so that she would know just how amazing her accomplishment was? 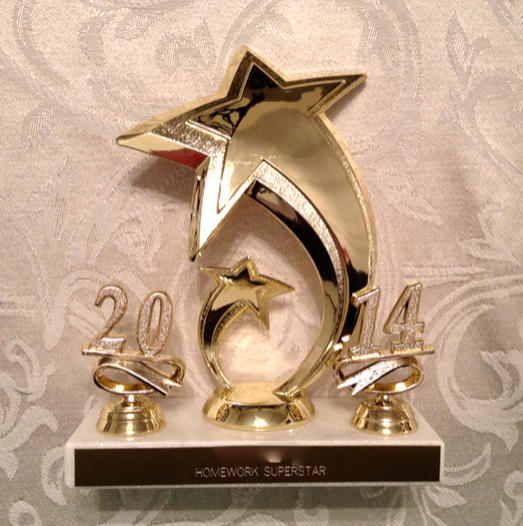 Well, Mary added a printable award to her set for me and then I took a trip to the trophy store. 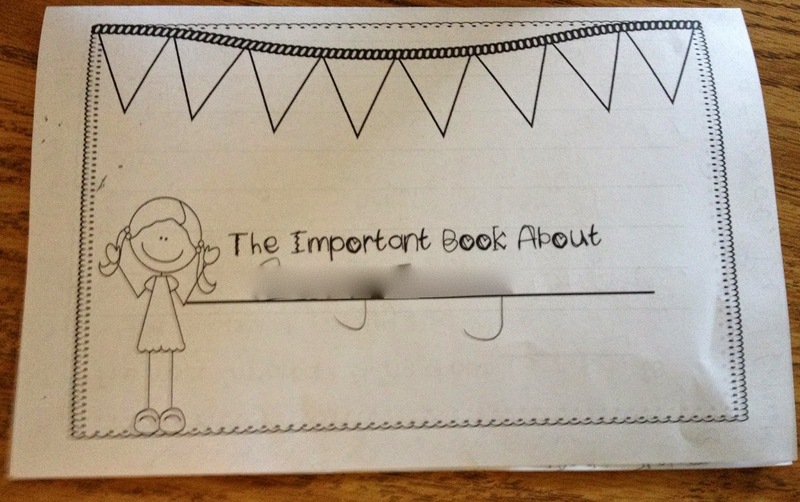 I had her name added above the Homework Superstar, but blurred it for privacy purposes. It cost me $10 and let me say that it was worth every penny to see the surprised reaction and giant smile on her face when she saw me pull it out. My goal was to recognize her and make her feel special for her accomplishment and I know that I accomplished just that! End of Year Awards = Tremendous Success! My students are the sweetest! They've been working all week on a "secret" that I could not know about. All that I knew, is that they had a bag full of index cards. So I was a little surprised on Friday morning when one of my students walked up to my desk and asked if she could speak to the class for a moment. Her and another student pulled this giant green (my favorite color) poster board out. 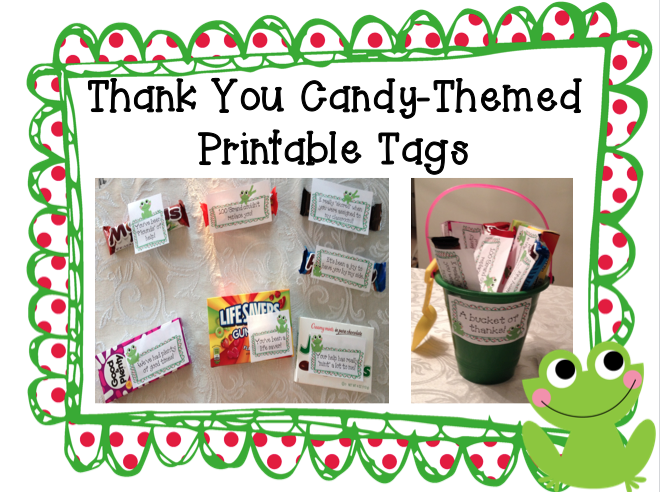 On the poster are index cards that are made in to mini-thank you cards from each student. If I told you that this didn't make me cry, I would officially be lying. I loved this personal gift from my students and I'm currently displaying it in my office at home. 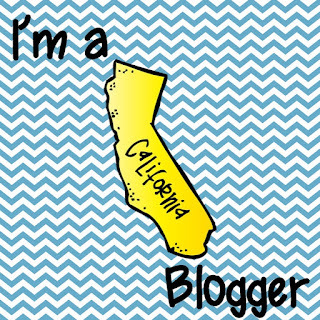 I'm going to use it as a reminder that I am truly making a difference. I love that they also made it on my favorite color and added some owls, which has been the theme of our room this year! 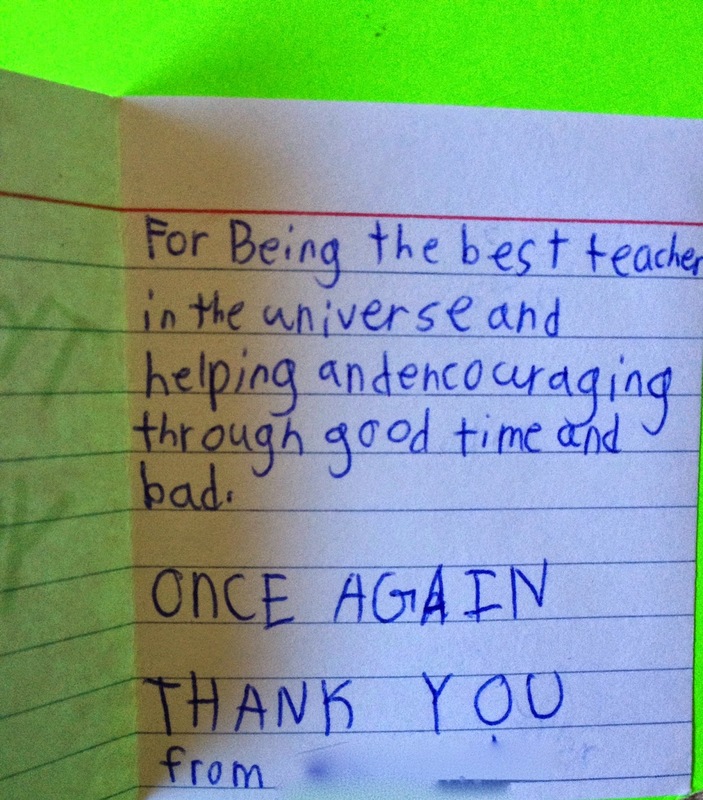 Once again, my teacher heart is warm! 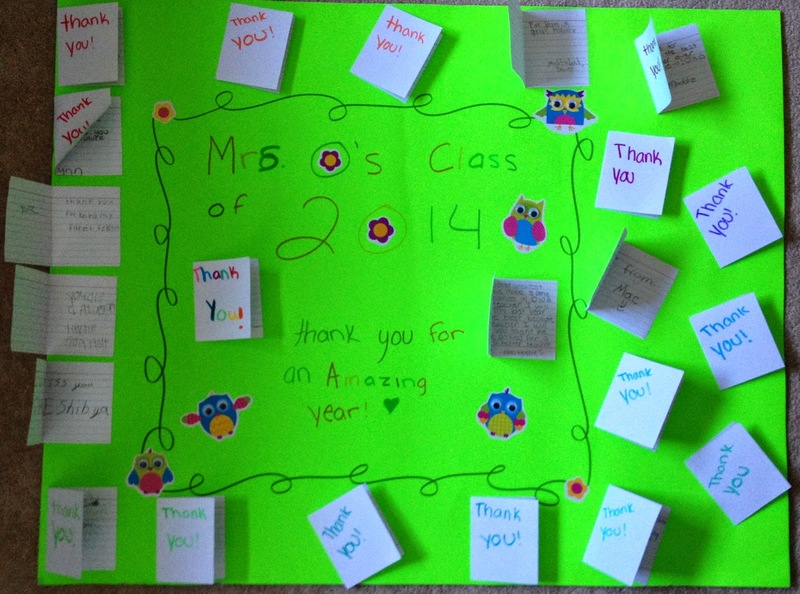 I have truly been blessed with amazing students year after year. Now bring on the summer! Best Brain Splash/Brain Dump Ever! We're officially done with testing so I am breathing again. 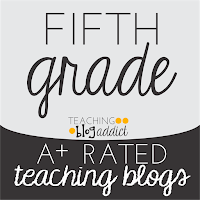 We tested once a week for three weeks and I'd say that I was possibly more exhausted than my students. I've spent most of the weekend napping. I didn't even realize how exhausted I was until I finally began to decompress. 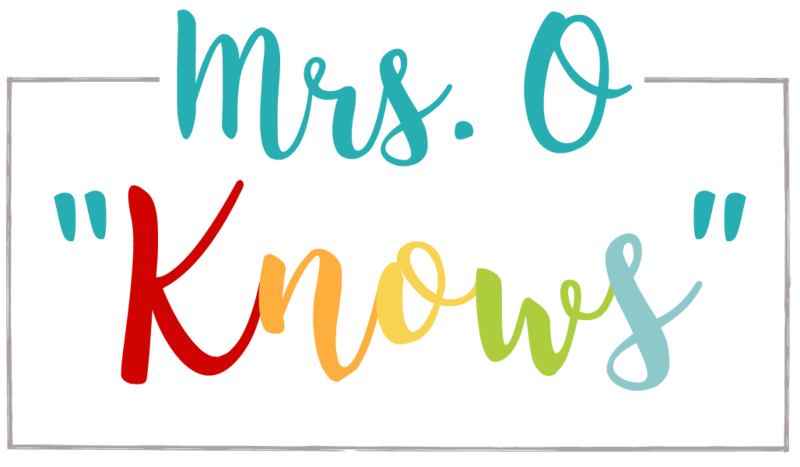 I think I'm officially ready for the summer, though I know there are going to be lots of tears this week when I have to say goodbye to my wonderful group of students. 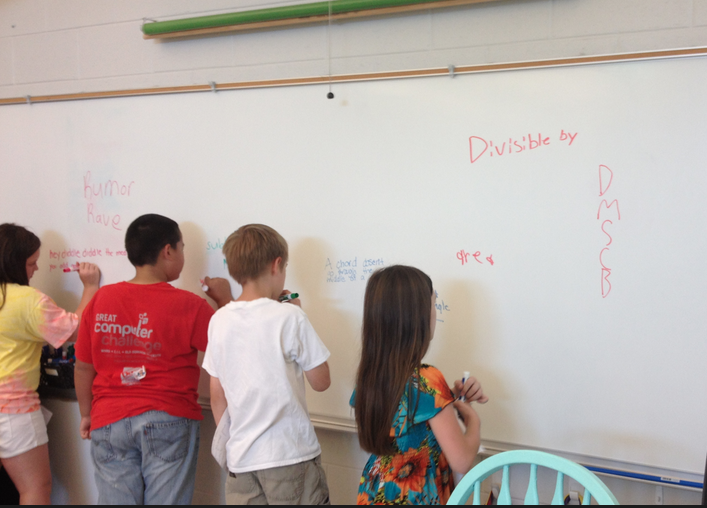 Speaking of my wonderful group, I have to tell you that they were rock stars during testing. Though I don't know how well they did, I know that no matter what their scores say, they worked incredibly hard. My teacher heart has been so full seeing them give their best effort on each test. I am incredibly proud of them! They were so excited to do this, that those standing in line were actually giddy. To keep them from getting too antsy and keep their focus, I told them that there could not be any repeats. 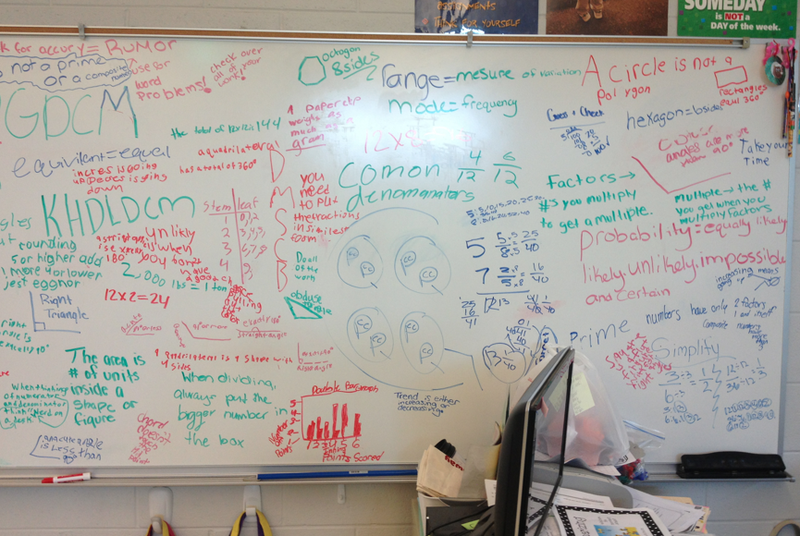 Occasionally, I stopped them and did a "board check", where I identified areas where students wrote down a word like "sum", but didn't tell me what a sum was. 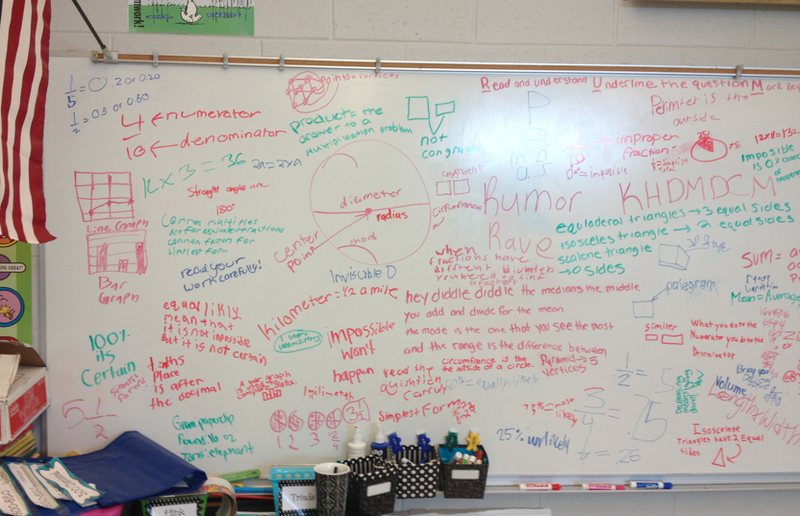 I added a definition and asked students to focus on writing down only ideas that will truly help them on their test. We agreed that a word without a definition or just writing a fraction like 5/16 wouldn't actually help them in their thinking. After a couple of "board checks" and great discussions, they were off. Guess how long they lasted? 45 minutes. 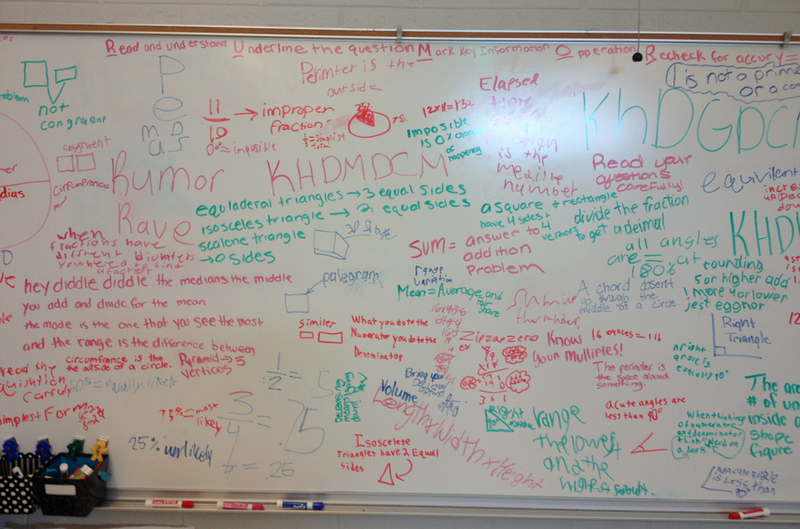 45 minutes of putting all of their learning on the board. 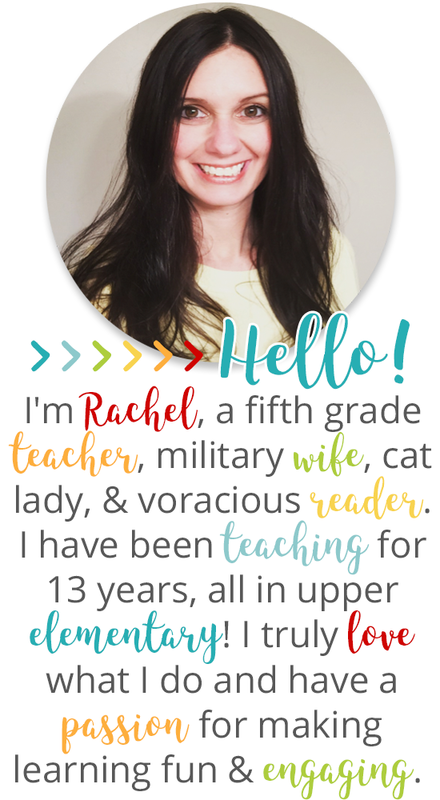 Fellow educators, my heart was bursting with happiness. I actually had to stop them, because I think they might have gone on for hours. I have definitely done this activity before, but never before have my students displayed so much learning. I can't begin to tell you how amazing it felt. But more importantly, they grew more and more excited and confident when they saw just how much they had actually learned. Not only was I proud of them, but they were proud of themselves. "Holy cow, look how much you taught us, Mrs. O!" one of them said. That's going to forever be one of the best moments ever. It will be hard to top what they came up with. Yes, it would be safe to say that this is the best brain splash/brain dump ever! 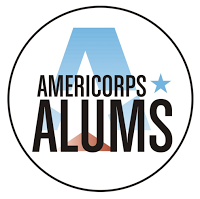 This time next week, I'll be relaxing, but I'm already reflecting on how fantastically awesome my group has been this year. I'm a lucky teacher!